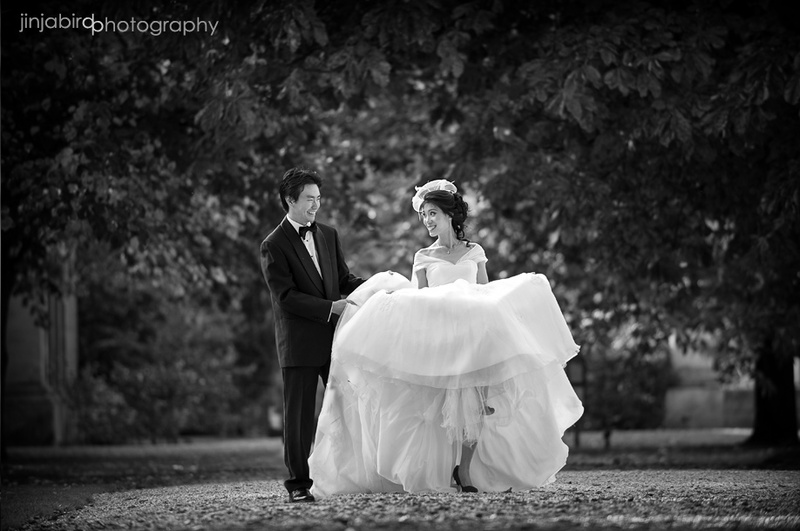 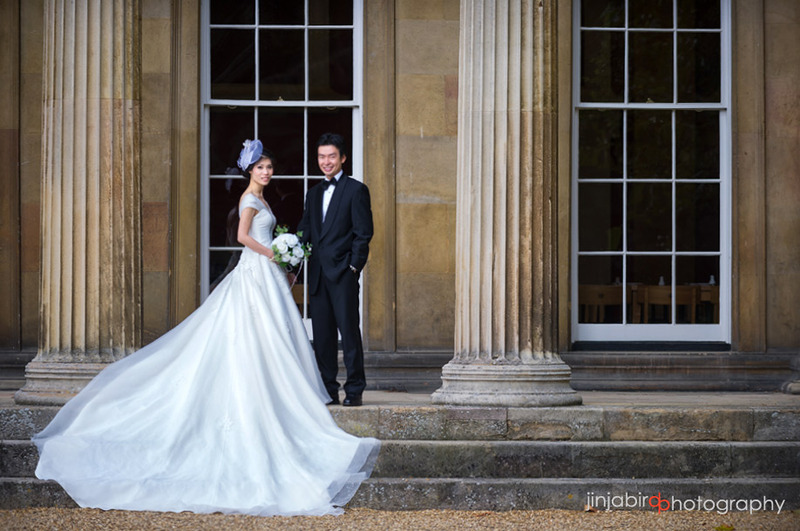 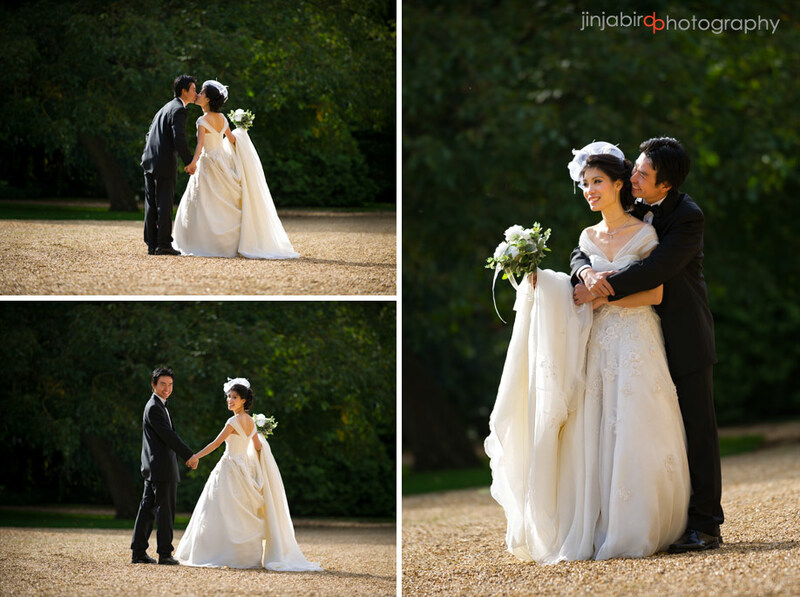 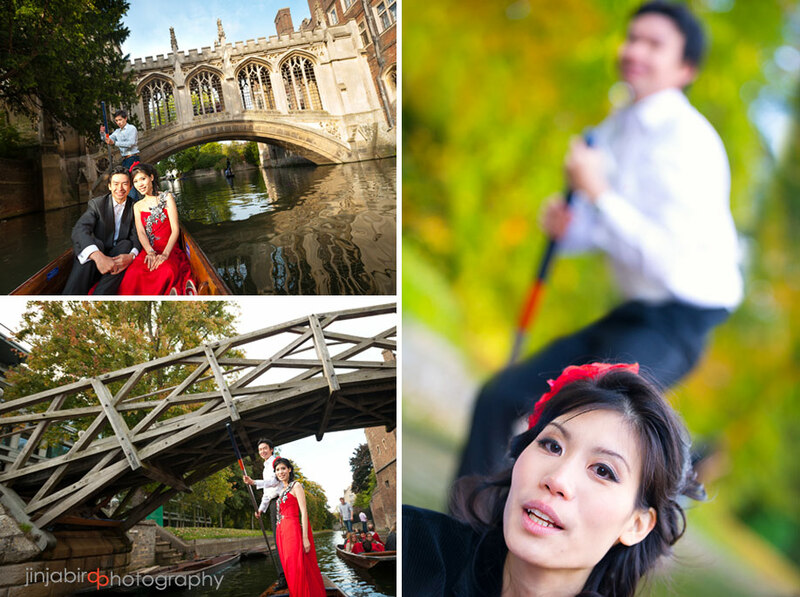 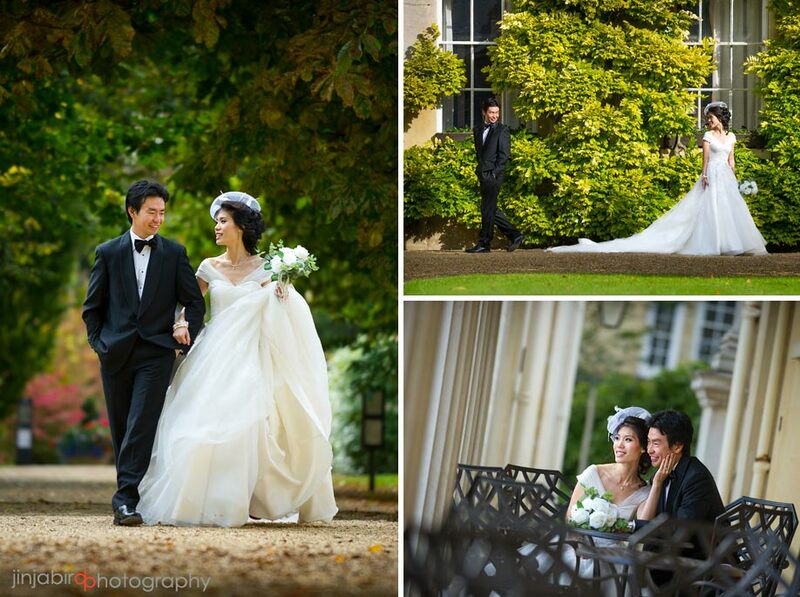 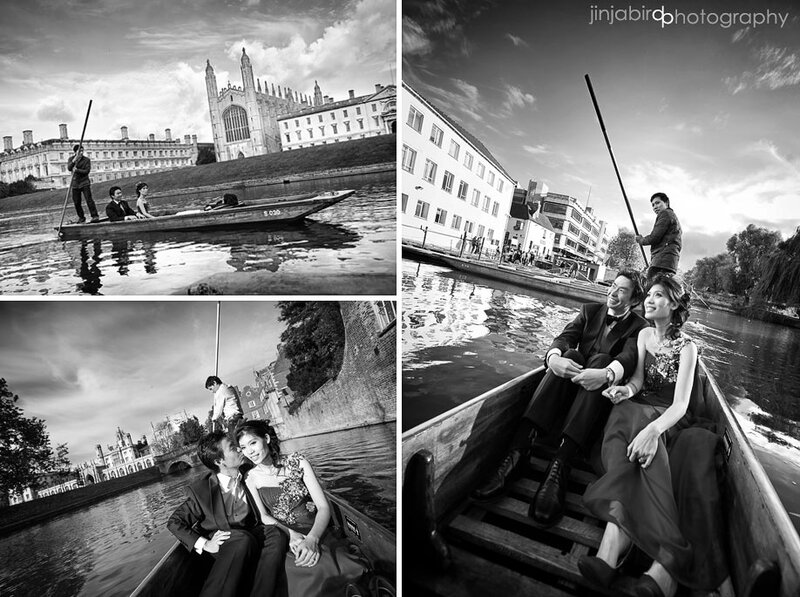 Downing College Cambridge Wedding Photography. 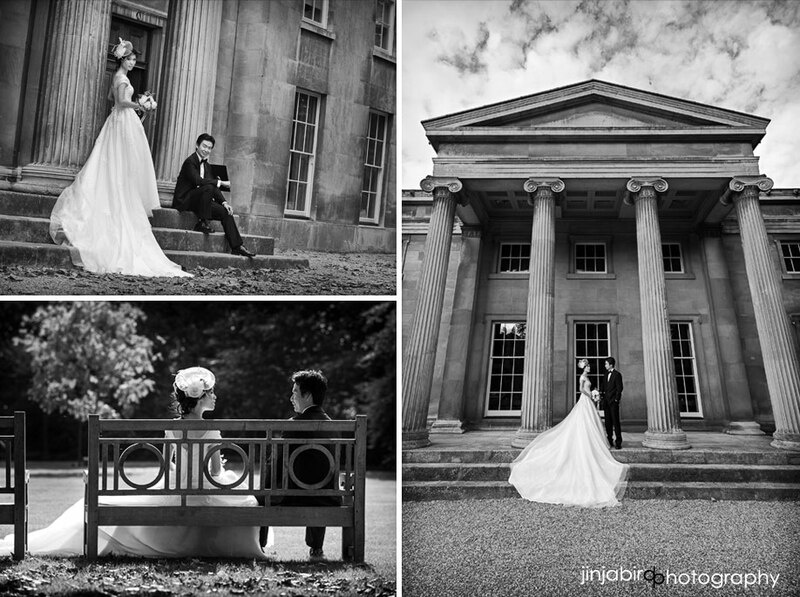 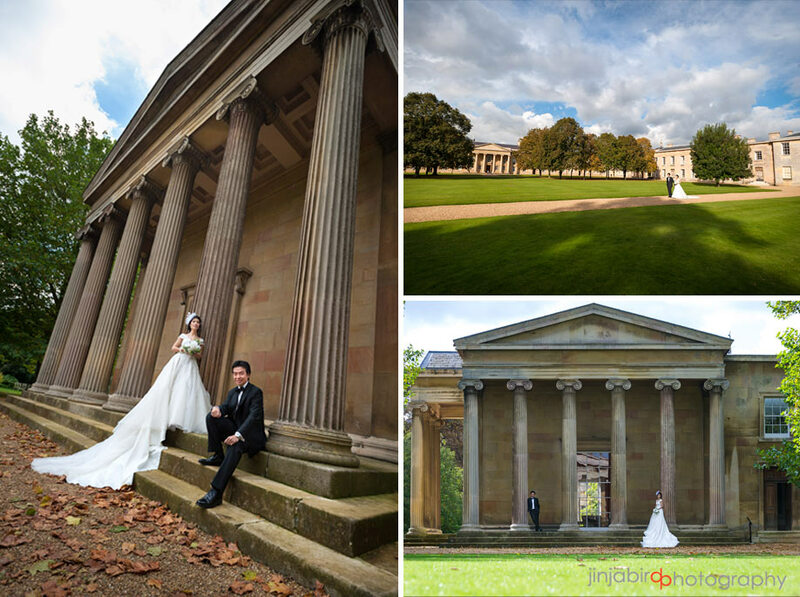 On Sunday I photographed Stephanie and Peter’s wedding at Downing College in Cambridge. 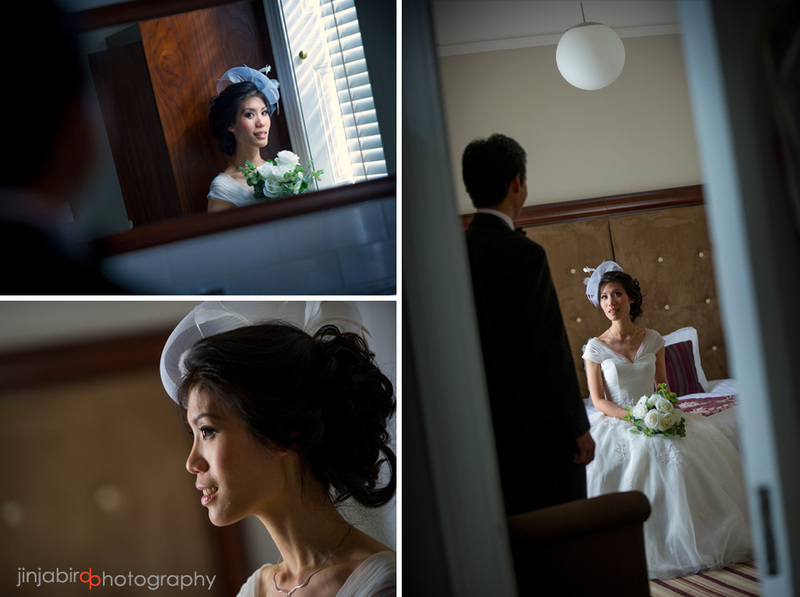 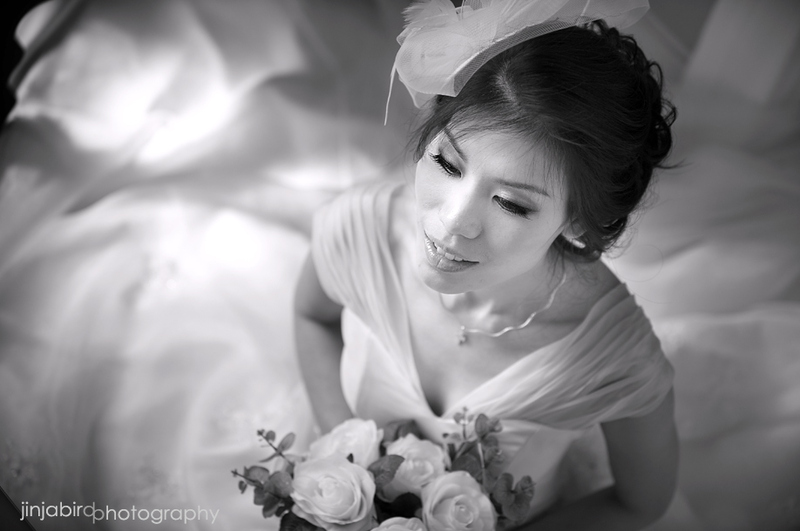 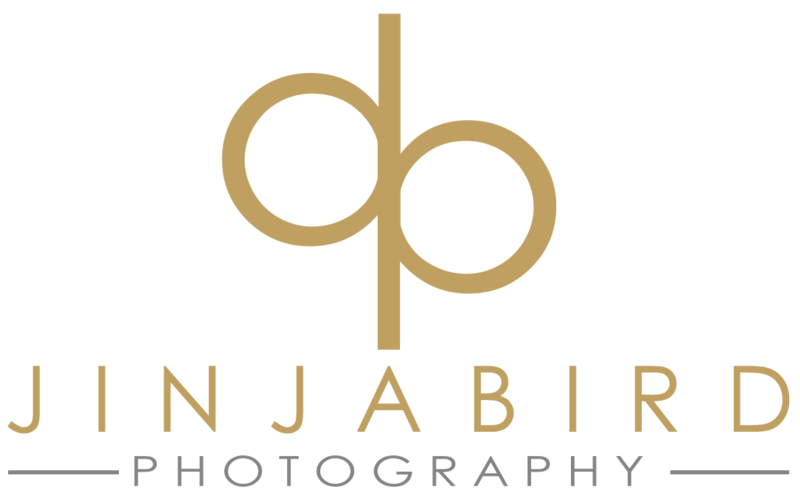 opportunity to create some lovely wedding images.